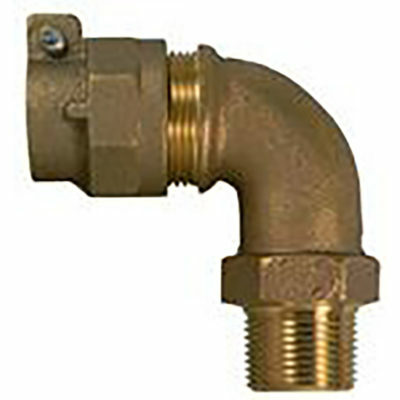 CTS Compression X PVC Compression Brass Adapter connect CTS sized tubing to IPS PVC sized pipe and tubing. 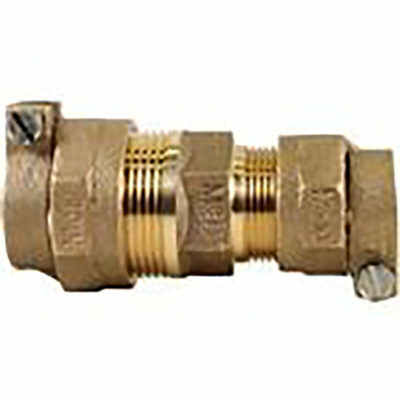 FNPT X CTS Compression Brass Adapters connect valves and fittings with male threads to CTS sized tubing. 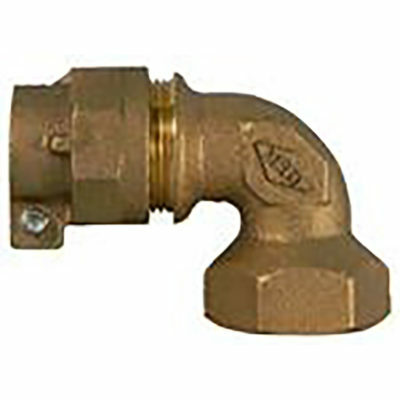 FNPT X PVC Compression Brass Adapters connect valves and fittings with male threads to IPS PVC sized pipe and tubing. 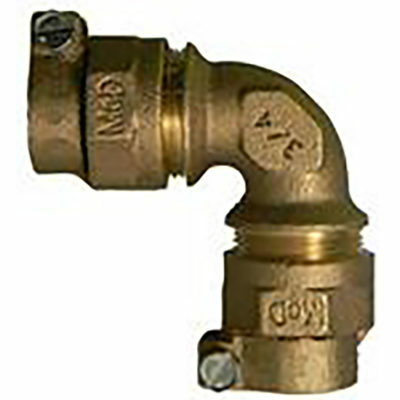 Compression fittings are used in plumbing and electrical conduit systems to join two tubes or thin-walled pipes together. 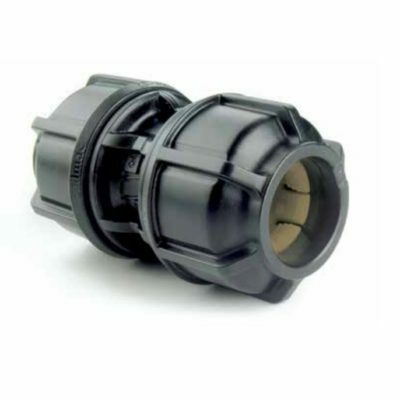 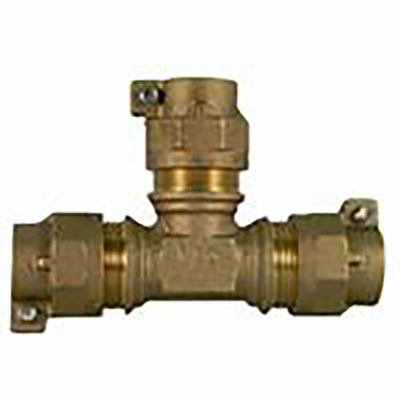 In instances where two pipes made of dissimilar materials are to be joined (most commonly PVC and copper), the fittings will be made of one or more compatible materials appropriate for the connection. 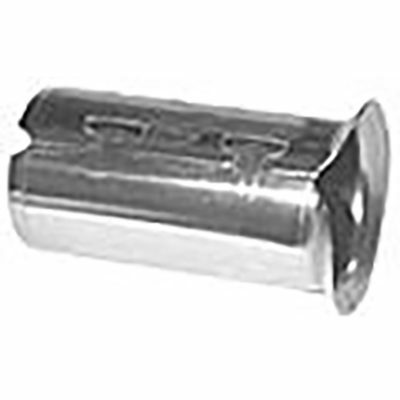 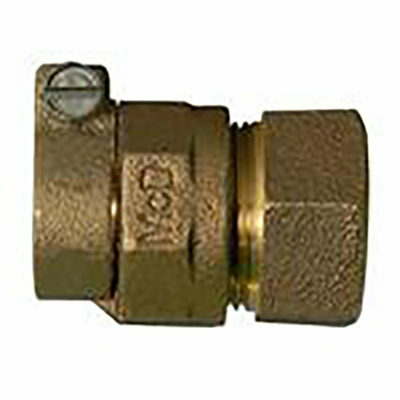 Compression fittings for attaching tubing (piping) commonly have ferrules (or olives in the UK) in them. 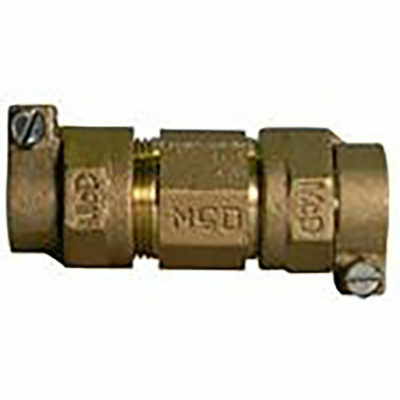 MNPT X CTS Compression Brass Adapters connect valves and fittings with female threads to CTS sized tubing. 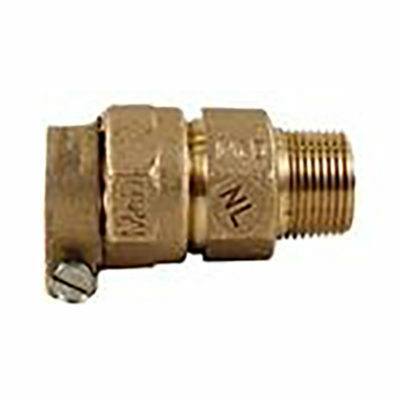 MNPT X PVC Compression Brass Adapters connect valves and fittings with female threads to IPS PVC sized pipe and tubing.